In 2013, Chinese President Xi Jinping proposed the concepts of “Silk Road Economic Belt” and “21st-Century Maritime Silk Road”. These two terms are now referred to as the Belt and Road Initiative（BRI）. With the theme of Belt and Road construction, China Focus is set to launch a series of high-profile overseas interviews. 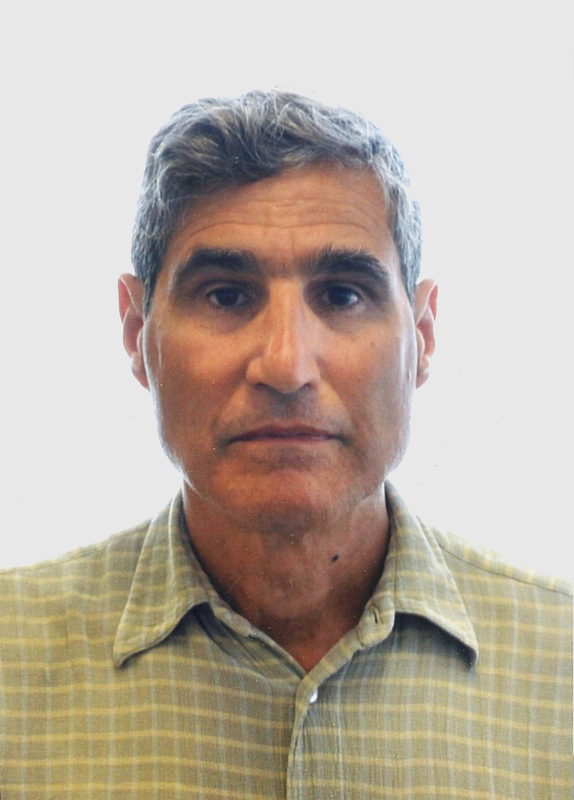 Today we have an exclusive interview with Jeremy Paltiel, Professor, Department of Political Science, Carleton University, Canada. China Focus: From your perspective, what are the motivations behind Chinese President Xi Jinping’s proposal of the Belt and Road Initiative in 2013? Jeremy Paltiel: From my perspective, the Belt and Road Initiative was put forward for political and economic reasons. In terms of its economy, China has grown from poor and weak to a big and powerful country. It has turned from price recipient to price setter. It is now the world’s largest exporter. The 2008 economic crisis led to a downturn in the global economic situation. Without imports, exports are certain to not grow. Therefore, China obviously needs to boost domestic economic growth by increasing global economic production capacity, which is the main economic reason behind the proposal. To put it another way, a project that can provide public goods would be of great value if it could increase demand on China for infrastructure construction, and has the potential to improve the economy of neighboring countries so as to increase their demand for Chinese goods. Of course, on the other hand, after the 2008 economic crisis, China’s largest market is still in Europe, so the Belt and Road approach toward Europe is also necessary. The proposal of the Belt and Road inevitably includes political reasons. China’s global role requires it to exert its influence on the world, so it needs to provide public goods on a global scale. It is necessary for China to implement this international action. China’s role in the world is growing, and there is no need for it to continue to keep a low profile. As the world’s largest exporter, China also needs to go global in economic terms. China has no options but to open up its markets. China Focus: How do you personally evaluate the Belt and Road Initiative? Jeremy Paltiel: The overall plan is good. In my view, the Belt and Road has indeed provided some countries with new development models. By investing in infrastructure, these countries are more or less imitating China’s development model. But I don’t think that’s a bad thing, because I think there are two development models of market economies. One is State-led, while the other is enterprise-led. Before China, countries like Japan, the Republic of Korea and France were all mixed models. Countries and their respective governments can choose their own development models according to their own national conditions and factors such as timing, so the competition between the two models is conducive to the development of a country. For developing countries, this is positive competition rather than a zero-sum game. That’s why I think the Belt and Road is a good thing. However, there are still some aspects that can be improved. For example, some host countries fail to choose specific cooperation projects wisely. And some Chinese enterprises are not sure about the reliability of the projects in which they are involved. On the other hand, it is necessary to establish learning mechanisms and multilateral mechanisms. 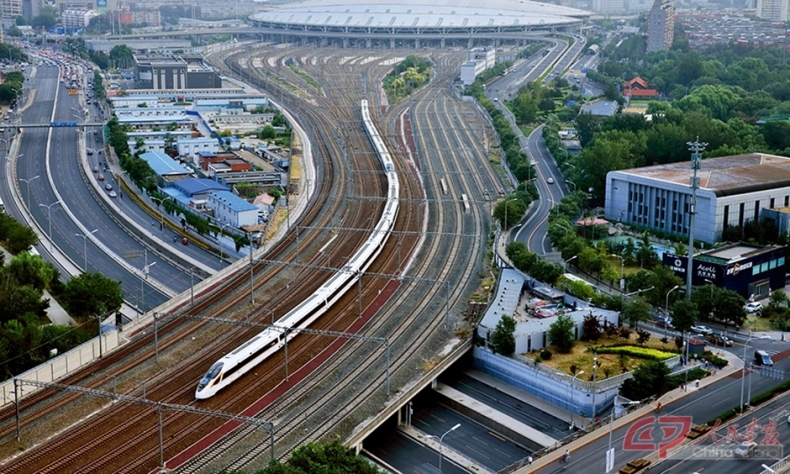 China is good at building infrastructure, which is China’s advantage. Chinese enterprises have the ability to build a road in a very short time, but some enterprises have insufficient experience in working with local enterprises. They need to learn to improve their ability to cultivate partnerships. Additionally, in projects involving more than one country, there is a need to link the countries involved in terms of institutional design and at the political level. Otherwise the lack of coordination mechanisms will result in economic costs. Jeremy Paltiel: I don’t know if Canada is directly involved in Belt and Road projects. Canada is a member of the Asian Infrastructure Investment Bank, but it has nothing to do with the Belt and Road Initiative. Canada is not located in the geographical area of the Belt and Road Initiative. The question is whether we can be partners. China Focus: With the introduction of the Belt and Road Initiative, has China’s foreign policy changed in your view? Jeremy Paltiel: When the Belt and Road Initiative had just been put forward, it coincided with the needs of the time. China is more enterprising, and she hopes to play an active role in the international arena. I don’t think it’s all negative. There are positive aspects to it. For example, in Europe, there has been a problem with the Macedonia-Greece relationship for nearly 30 years. Because of the Belt and Road Initiative, Greece is trying to solve the problems it faces in order to build railways. For some specific issues, the Belt and Road Initiative is very effective. To some extent, China is an active promoter. However, some countries under the “16+1” framework are members of the European Union (EU). Others are not. Multilateral coordination mechanisms need to be established between the Belt and Road and the EU. Otherwise, some EU countries cannot benefit from the Belt and Road Initiative. For the “16+1” members and EU members, China has brought benefits. For China, this is a process of practical learning. Before learning to project influence, China should first enhance its influence. As a world power, China must play a global role and it needs to learn how to manage global relations. China Focus: President Xi Jinping referred to the Belt and Road Initiative as a “Century Project”, which means that the sustainable development of the Belt and Road will be promoted. In your opinion, what are the sustainability problems faced in the construction of the Belt and Road? How can such problems be solved? Jeremy Paltiel: As for regular loans, I don’t think commercial interest rates can be sustained considering their large scale. In terms of ecology, one example which I have learned about is that the thermal power plant in Pakistan has caused ecological problems. 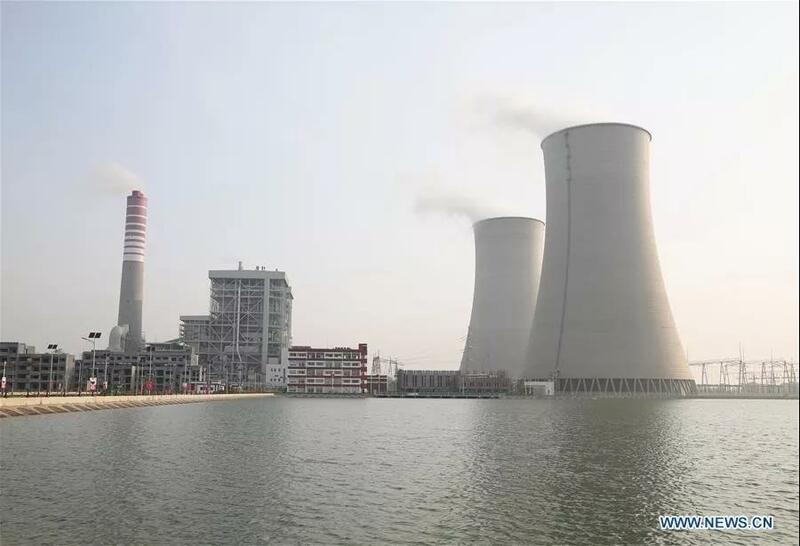 China has built four thermal power stations and two wind power stations in Pakistan. The Palestinian side has said that these projects are environmentally friendly (in general). But I don’t think China has a mechanism to ensure sustainability (of the Belt and Road) because China cannot ensure that environmental principles will be followed. The financial problems are more prominent, because the issues related to financial sustainability and economic sustainability are ultimately China’s problems, not just the problems of the host country. In any case, China has to solve these problems. 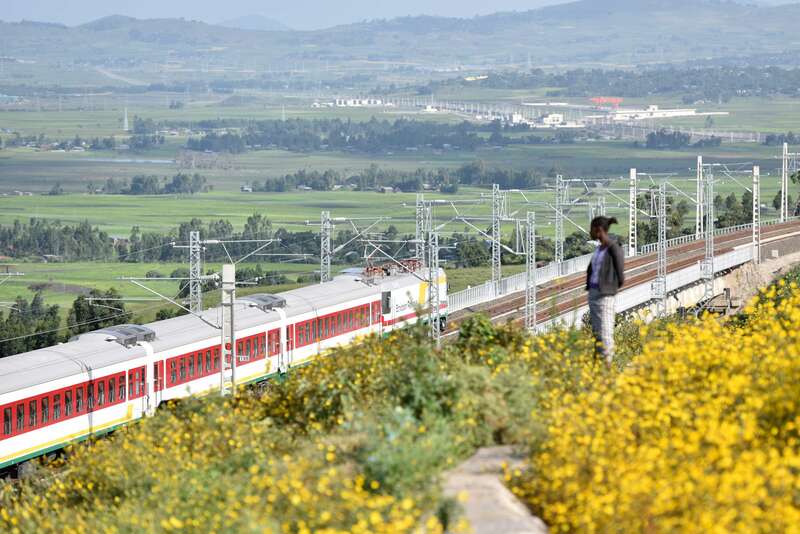 Chinese-built railway links landlocked Ethiopia, one of the world’s fastest growing economies, to the sea. China Focus: What changes do you think the proposal of the Belt and Road Initiative will bring to China’s national image? Jeremy Paltiel: That is a good question. I think it depends on the observer. I think China’s image along the Belt and Road is improving, but I don’t know whether the image of China has improved in Western Europe. 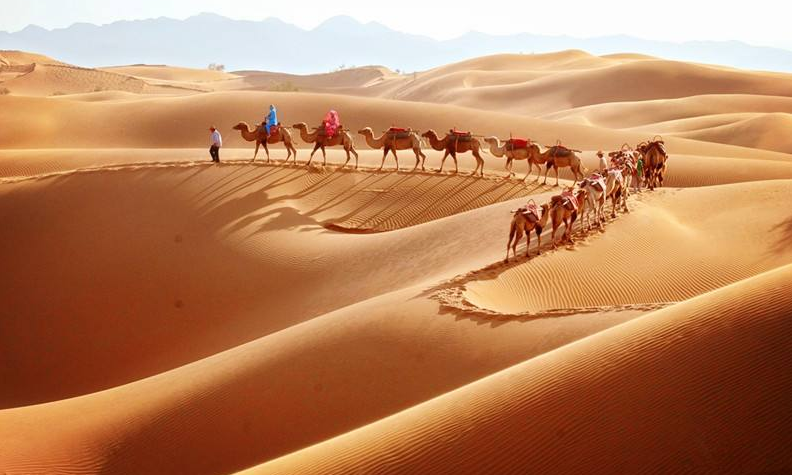 But with the implementation of the Belt and Road, China’s image is improving. The views of Latin American people are more complicated. For some people, the image of China has improved, while for others, it has deteriorated. Many people do not understand how China should act as a global power. There’s nothing that can be done to change this. A suitable analogy is that China is an elephant and other countries are mice. Everything the elephant does can affect the mice individually. Even if the elephant ignores a mouse, it can cause him great harm inadvertently. China does not intend to harm other countries. This effect only exists because China is a global power. China must be fully aware of its position and take precautionary measures. Personally, I like China. Although I sometimes criticize the Chinese government, I still think that China is an important contributor to world stability. Canadians and Westerners should acknowledge this. For some reason, China’s contribution to world peace has not received enough attention. 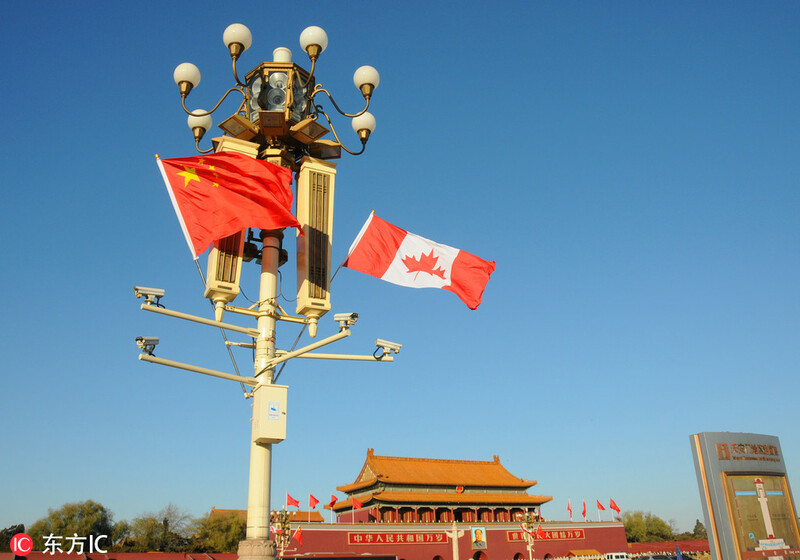 Canadian media report more about the threat posed by China. In fact, China has made a great contribution to world peace because it is the pursuit of Chinese leaders. For the Belt and Road Initiative, I think success stories should be told by host countries, not just by China. For example, Ethiopia is one of the fastest growing countries in the world because of progressively improved domestic governance and help from China. But, to put it mildly, Ethiopia is inland and does not want to rely solely on the railways built by China in Djibouti to develop maritime transport. Therefore, although conflict with Eritrea has existed for more than 20 years, the two countries have recently chosen to reconcile. The fact that they do not want to rely entirely on China has promoted the reconciliation process between the two countries, which is beneficial to the people of the two countries, the region and even to the entire world. China is also happy with the peace brought about by the reconciliation between the two sides. We need more stories like Ethiopia.